Any insurance professional worth their salt knows that rebating—the act of giving something of value to an applicant in return for purchasing a life insurance policy (e.g. sharing commissions)—is illegal in 48 states. California and Florida are the only two states that legally allow insurance agents to engage in rebating. Yet, even agents practicing in those two states risk losing their carrier contracts if they get caught offering rebates. So, why on Earth would anyone feel compelled to use this method? Read on to learn more about rebating laws, regulations and the ethical dilemma behind this prickly practice. 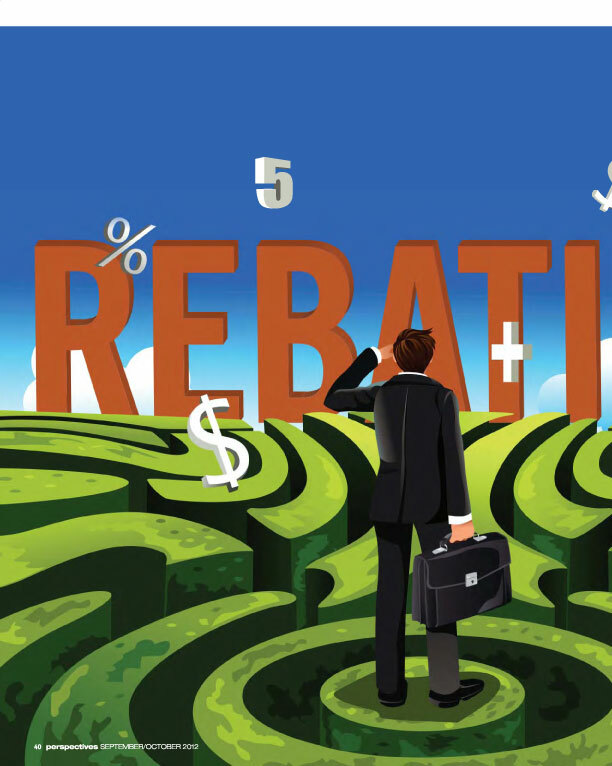 Florida & California: Where Rebates are as Plentiful as Sunshine?